Find your Florida Keys wedding photographer and capture your wedding memories forever. 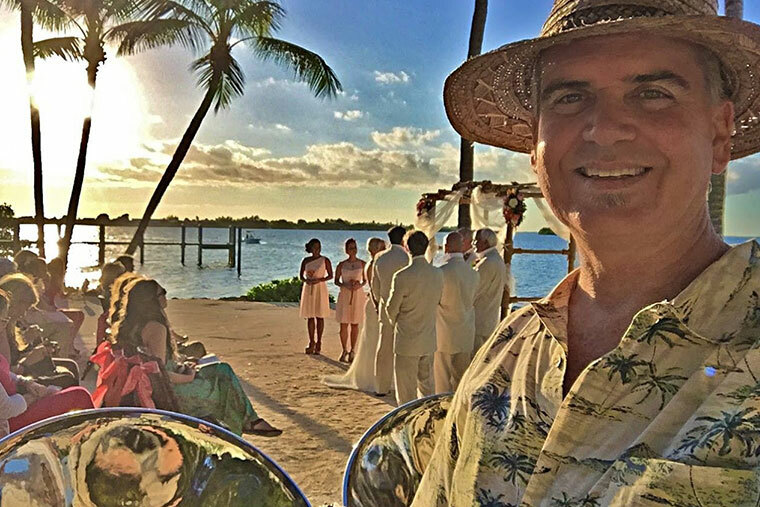 What does a Florida Keys Wedding DJ do? 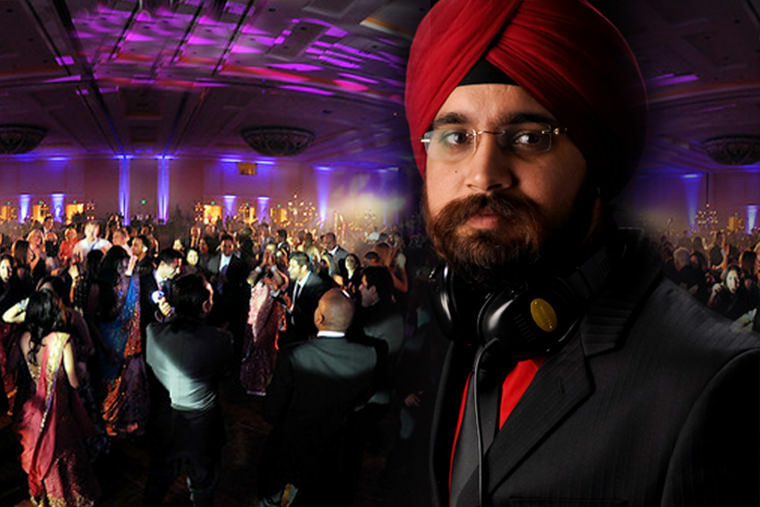 The role of a wedding DJ is very misunderstood. It is normal to have a mental image of a DJ pounding out music to a throbbing crowd. That is a club DJ. You do not need or want a club DJ. 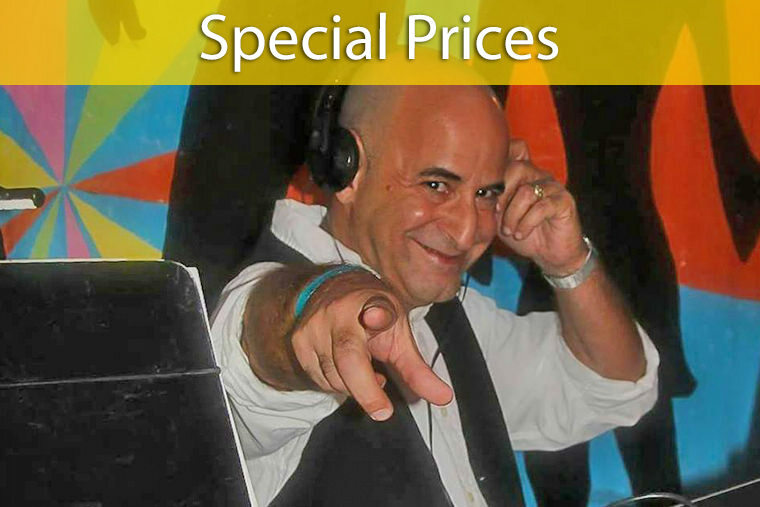 Don’t make the mistake of hiring a club DJ as your wedding DJ. The term Wedding DJ is already a source of confusion. A correct term would be Wedding Master of Ceremonies. 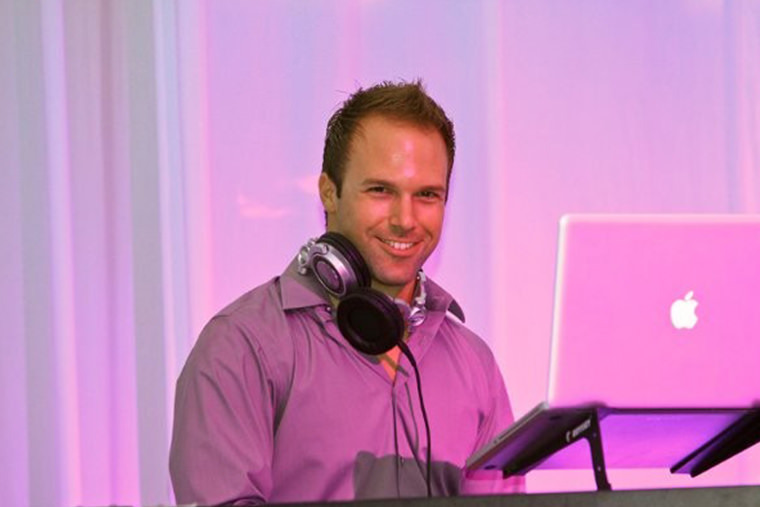 DJ’s here in the Florida Keys have a lot more responsibilities than just playing some music. The wedding ceremony, first dances, introductions, cake cutting, the cocktail hour, and lastly, the dancing all need an expert with a microphone. I know you get it. A wedding without a great Wedding DJ/MC is just not as exciting. 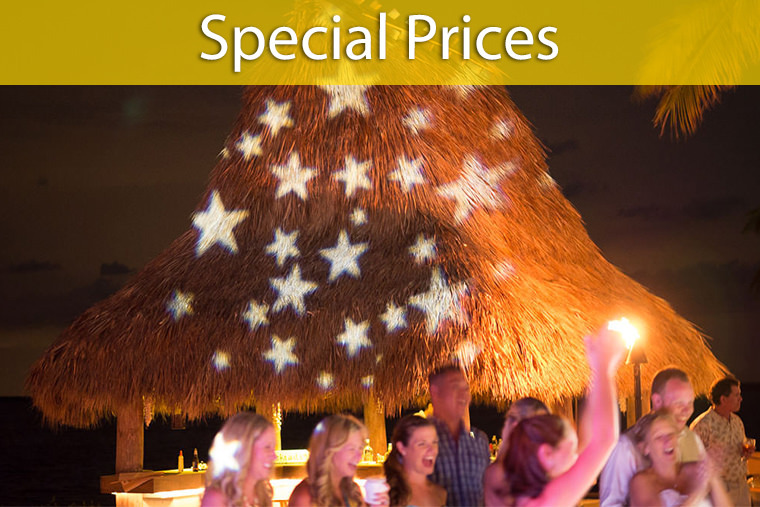 A great Florida Keys wedding DJ spends hours planning with you and for you. Your music should not be the same as last week’s wedding music. It should not be the same as next week’s wedding. Your beach wedding is unique because you are unique. 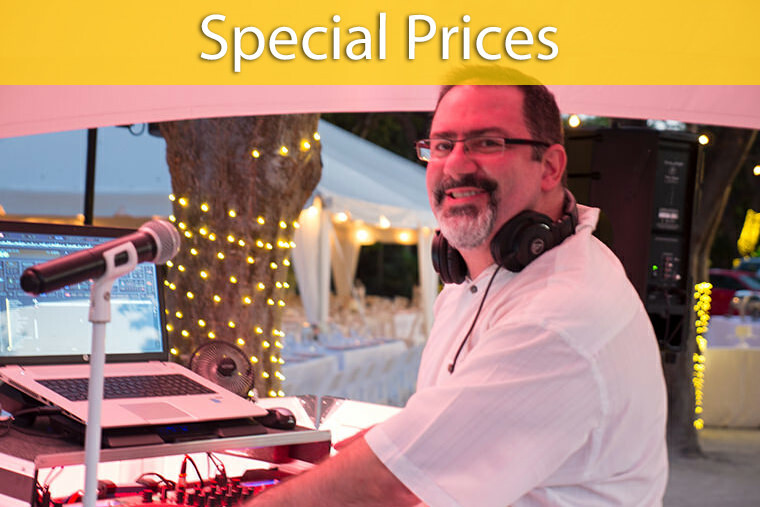 A great wedding DJ will begin planning with you weeks in advance of your wedding day. He will ask a lot of questions about you, your guests, your family and your music tastes. You want the perfect mood before your wedding ceremony and the perfect songs during the ceremony. Music that means something to you. The right music at cocktail hour creates a certain spirit. What do you expect your dinner music to transmit? A first dance requires a song with the right lyrics to define your marriage. What do you want for your introduction? Should it be spirited and joyous, or somber and guarded?